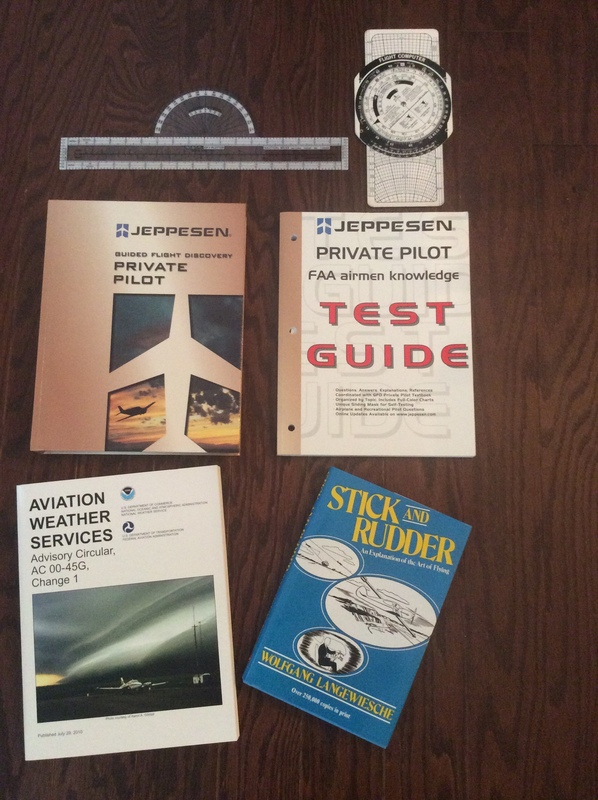 Things have been progressing nicely for the Fall Intro to Mission Aviation Ground School class and it is now time to begin registering for the Spring Semester. Classes will begin in late January and will last approximately 11 weeks. Cost is still $99 plus books. Times will be set closer to class start based on polling of registered students. So, who should take this class. Anyone interested in mission aviation, obtaining a private pilots license or just want more information regarding aviation. We hope to see you there! Email greatcommissionaviation@gmail.com to register.